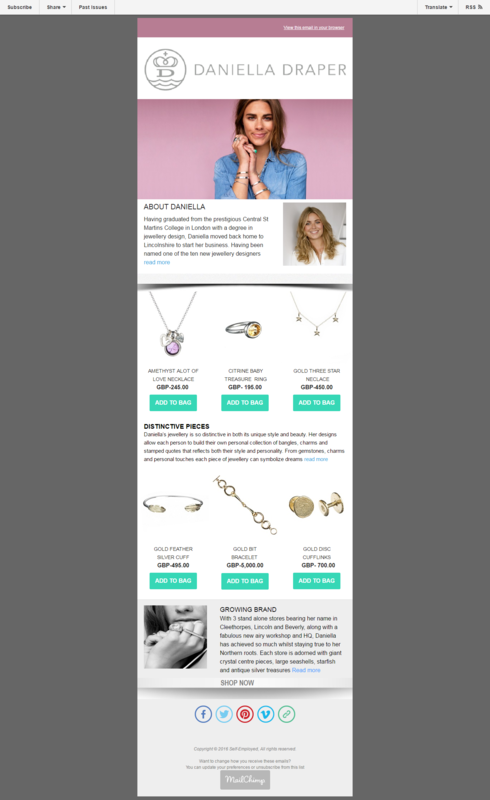 Do you need Eye Catching and Fully responsive MailChimp Email Newsletter for the business campaign? Look at the constituent of my MailChimp Email NewsletterTemplate and take your pronouncement. If you want precisely like this then this service is definitely for you. •	Make sure appropriate branding with your color and language. •	The consistent high content quality of the audience. •	Keep it clean with an easily editable layout format. •	Link up every single image with your website. •	Use personalizes the email and your brand logo. 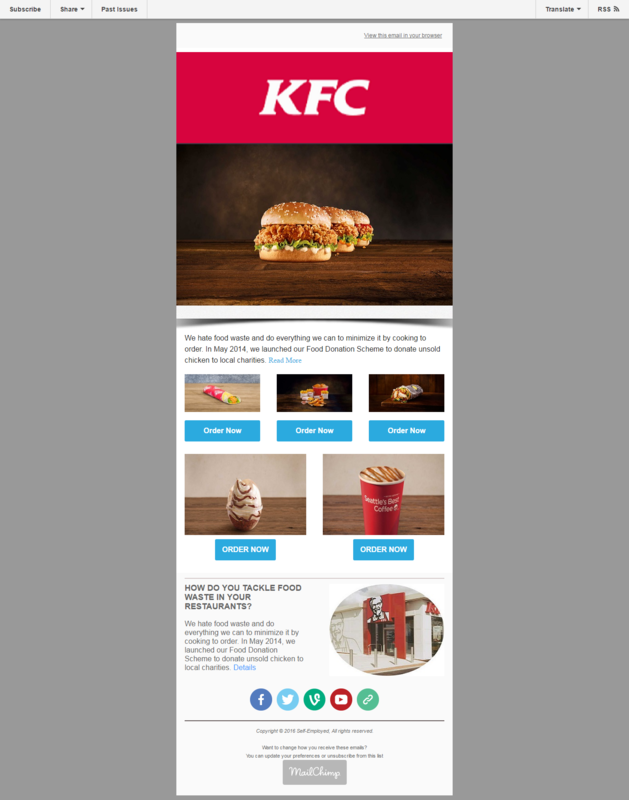 If you want high inbox rate with more upright open and click rate of your email then this constituent will require must on your Newsletter Template. 1. Fully responsive excellent Mailchimp Email Newsletter template. 2. Checking spam words and avoid loud color for make sure 100% inbox rate. 3. 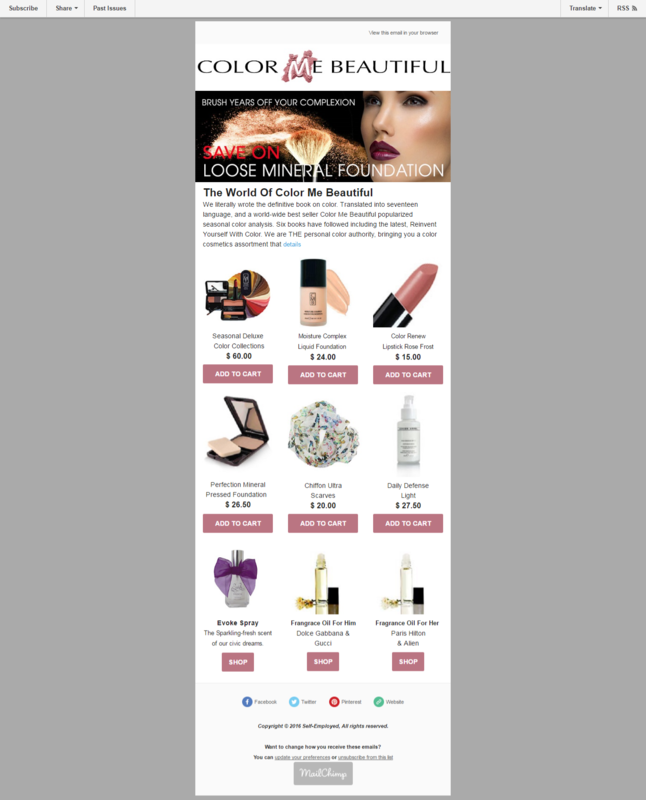 All device and email supportable Newsletter design. DON’T TAKE ANYTHING WITHOUT CONTACTING ME. LOOK AT MY HOURLIE EXTRA BEFORE ORDERING. I need Mailchimp login or website or content for starting your job. 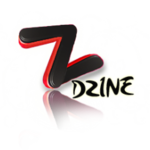 You must be provided your company logo, image, text , social media url and campaign relevant others site. Thanks a lot for such a great review and I will try my best to continue the level of service. More over this was not possible if you could not support in a friendly way . I hope this is just the begging of a productive and long term working relationship. Thanks again. Sorry faruque..i was in vacation with my family. Can u send me the new remplacé ? Do you have schedule it ? Excellent and very professional work by you. Many many thanks for your quality service. I will provide you more task very soon. Thanks again. You are great Mr. Raikb. Thanks for good feedback. Thanks client. you are great. 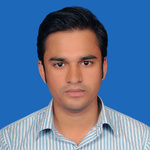 I am very happy to work with you. This is Md. 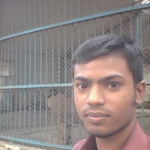 Faruque Al Mahmud from Bangladesh. I am a professional Email Marketer. 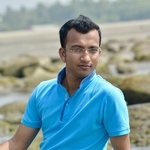 I have 4 years experience on Email Marketing platform including Lead Generation, Web Research, Data...Read moreThis is Md. 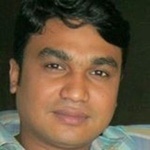 Faruque Al Mahmud from Bangladesh. I am a professional Email Marketer. I have 4 years experience on Email Marketing platform including Lead Generation, Web Research, Data Collection,Newsletter Designer & Monitoring Email Campaign etc. I always try to do hard work and give better performance to develop my clients business through my hard work and creativity. My mission is to help our clients make their business dreams come true with the help of World Wide Web. I have strong proficiency in Email Marketing strategy including lead generation, web research, and email template design. I am able to create a professional-looking newsletter, signup form, set up the autoresponder and run the email campaign. I have the strong skill of using Mail chimp, I Contact, Aweber, Constant Contact, Get Response. I have strong knowledge in these fields. I am a diligent seller and passionate about my work and responsibility. My main objective is making happy my clients through effective and efficient performance to develop their creative and innovative businesses.